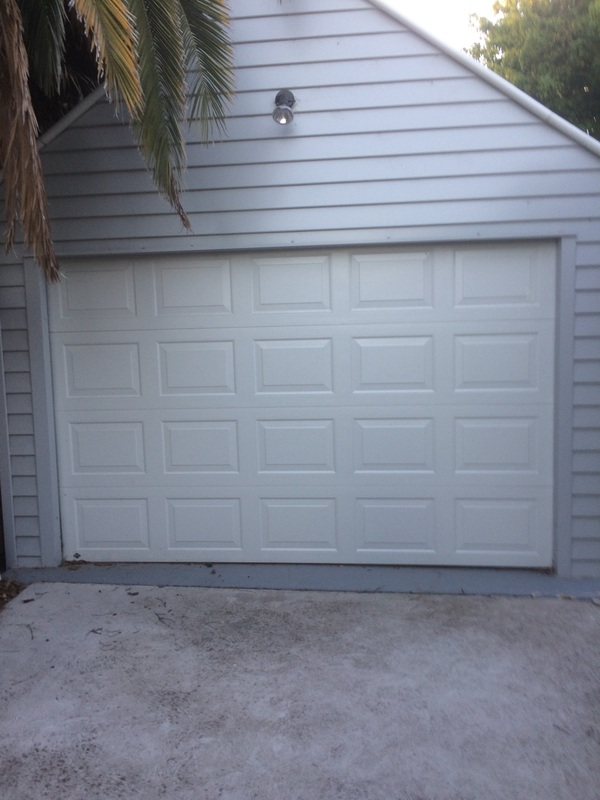 lock up garage with mezzanine level inside good access via side driveway . In Malvern East - central ,fantastic location ! 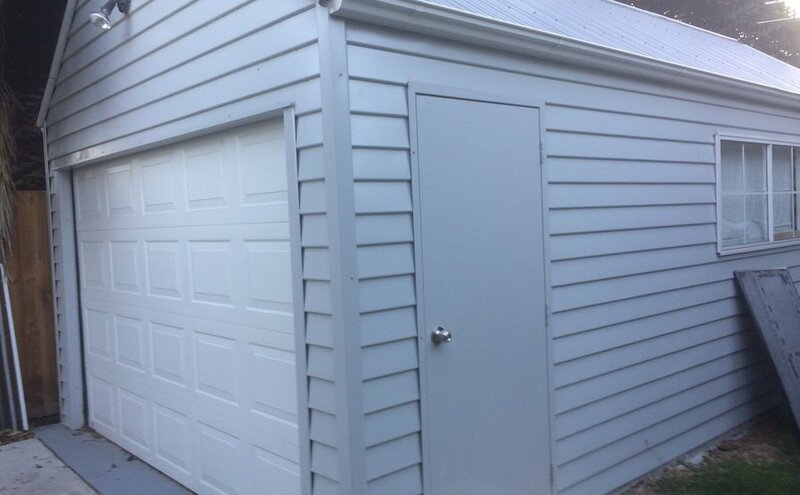 insulated lock up garage with large roller door and side door access . 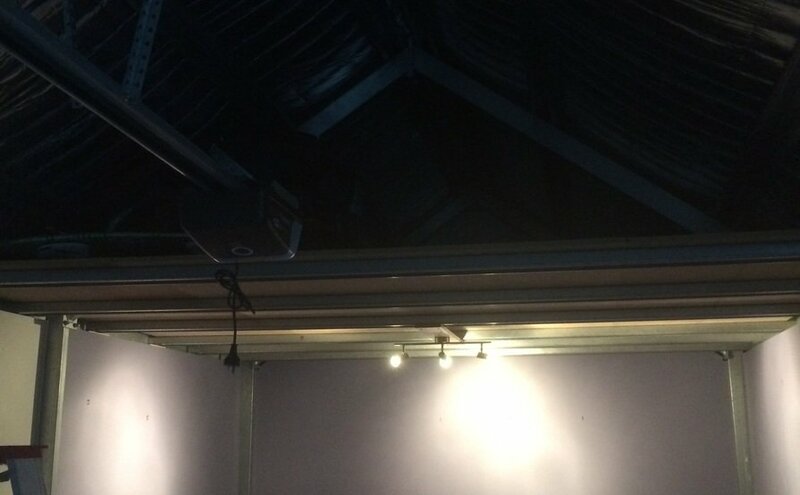 There is lighting , hence electricity connected . CloseDon't miss out...Enter your email below to get notified of exclusive parking offers and discounts in Malvern East.